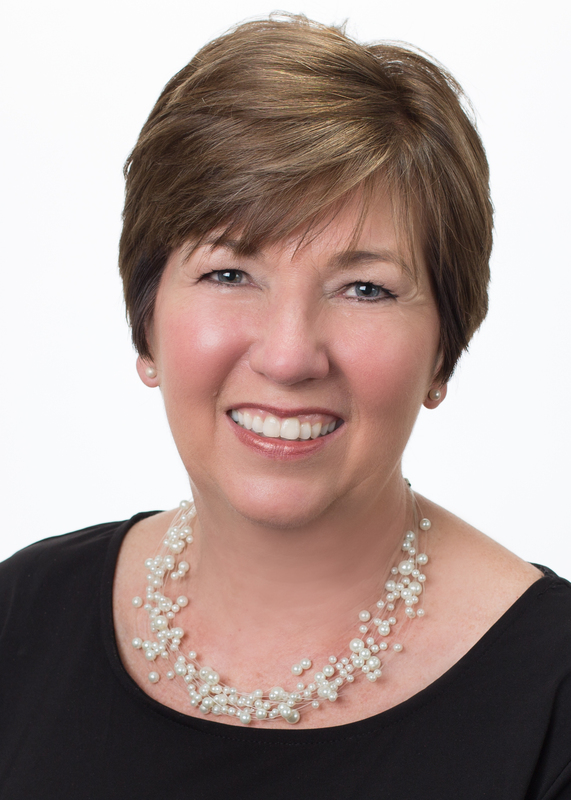 Allen Tate Company, the Carolinas’ leading real estate company, has named Cindy Fowler as sales manager of the company’s two Rock Hill, S.C. locations at 2391 Dave Lyle Boulevard and 1602 Ebenezer Road. In her new role, Fowler will help oversee branch operations and train more than 90 Allen Tate agents and staff. Fowler is an award-winning career professional with 10 years of real estate experience. She joined the Allen Tate Company in 2007 as an agent in the company’s Rock Hill office. She is a licensed broker and Realtor® in North and South Carolina, and holds the e-PRO professional designation. Prior to joining Allen Tate, Fowler worked as a loan officer for a credit union, an income tax preparer and an industrial engineer. She holds a bachelor of science degree in textile engineering from the Georgia Institute of Technology. An active industry professional, Fowler is a member of the Piedmont Regional Association of Realtors and the Charlotte Multiple Listing Service (CMLS). “Cindy has been an outstanding Realtor and business professional throughout her career. We are very excited to welcome her to the Allen Tate leadership team,” said Phyllis York Brookshire, president, Allen Tate Realtors. Fowler and her husband, Paul, have two sons and have lived in Rock Hill for 23 years. She enjoys travel, gardening, sewing, reading and spending time with her family and three dogs.